Half to six day fishing and whitewater rafting trips on the McKenzie, Willamette, John Day, Grande Ronde and many coastal rivers. All gear, tackle and instruction provided. Rafting trips on the McKenzie, half-day and full-day, customized for you. Smallmouth bass fishing and fall Chukar/ Steelhead combination trips. 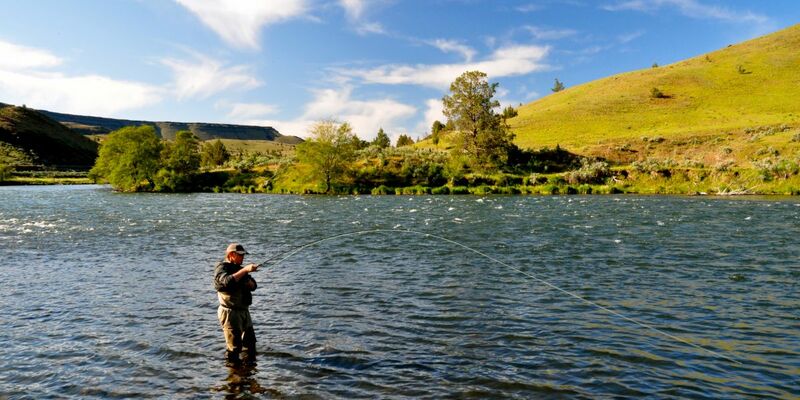 Our fly shop, Deschutes Angler, is located in the heart of Maupin. 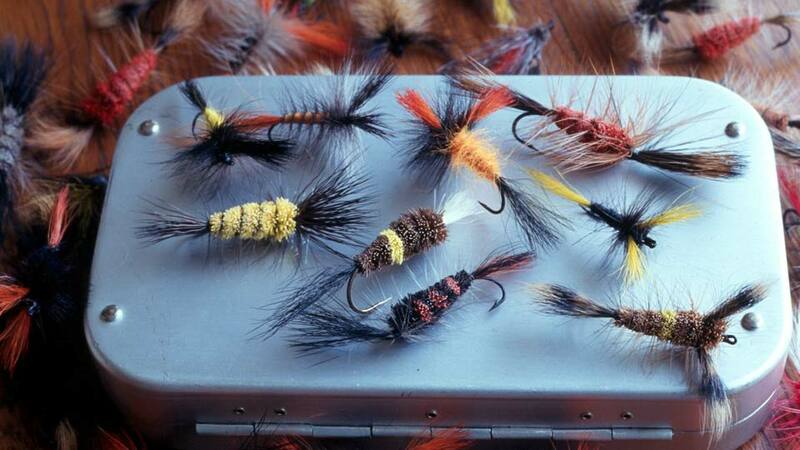 Fly anglers flock to the shop daily for great hatch information, and to pick up the hot fly patterns. We have an incredible selection of rods, reels, lines, and gear to outfit visiting anglers. When you make it to Maupin, stop into Deschutes Angler for the best advice on where to fish, or to arrange a float trip with one of our friendly guides. Deschutes Angler Fly Shop offers hands-on Fly Casting and Fly Fishing lessons with our staff of professional instructors. Salmon and Steelhead specialists providing quality trips in Southern Oregon for over 30 years. Personalized service with full day and half day river trips providing all gear necessary for your fishing adventure. 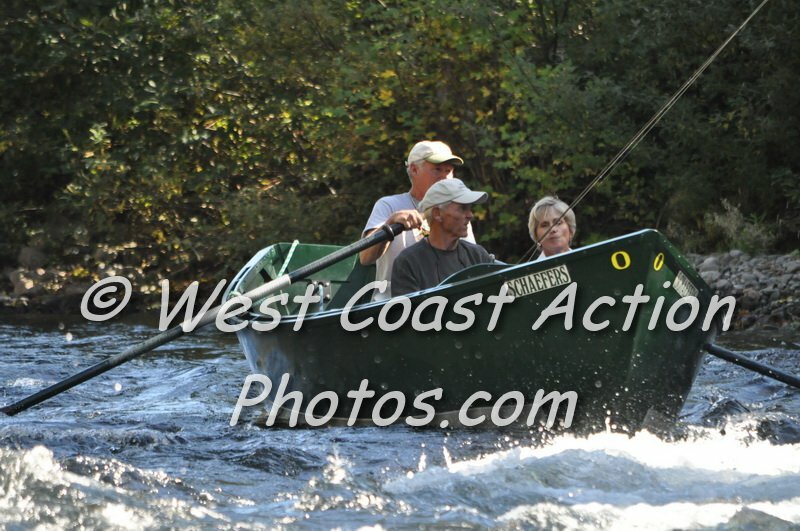 Year-round guided fishing and whitewater rafting trips on Oregon's Rogue, Umpqua, and Chetco Rivers. Fishing for Salmon, Steelhead, Rainbow Trout, and Smallmouth Bass. One day and multi-day trips available. Radditz/Sipler Outfitters is an owner operated guide service. We offer single and multi-day guided trips on the Deschutes River, winter steelhead trips on the coast, Owyhee River multi-day floats, and a few other fishing and boating adventures elsewhere in Oregon. We take great pride in being highly skilled fishermen, dedicated fishing guides, outstanding boatmen, and entertaining hosts. Dry Fly Fishing for native Rainbows on the Upper McKenzie River. May through November. Cookouts, whitewater drift trips. 5-6 day Middle Fork of the Salmon River, Idaho trips available. We represent the standard of excellence in Drift Boat fishing and the whitewater rafting industry throughout Oregon and Idaho. Our unique driftboats are a very deluxe, dry method of river travel, but most of all their maneuverability allows us to fish every isolated lair in search of "Old Walter". Tight Lines fishing trips feature the "best" Idaho and Oregon fishing guides.